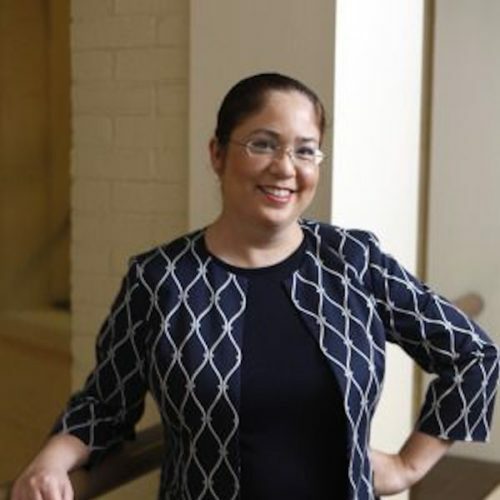 Nina Perales is Vice President of Litigation for MALDEF, the Mexican American Legal Defense and Educational Fund. In that role, Perales supervises the legal staff and litigation docket in MALDEF’s offices throughout the United States. Perales is best known for her work in voting rights, including redistricting and vote dilution cases. Her litigation has included successful statewide redistricting cases in Texas and Arizona as well as LULAC v. Perry, the Latino challenge to Texas 2003 congressional redistricting, which she led through trial and argued successfully in the U.S. Supreme Court. She also specializes in immigrants’ rights litigation, including leading cases striking down anti-immigrant laws in Farmers Branch, Texas and recovering civil damages from violent vigilantes. Perales received a Bachelor’s degree from Brown University and earned her J.D. from Columbia University School of Law.